Have you seen the recent video trending on social media with a toddler lifting a fallen dresser up off of his twin trapped underneath? Have you seen the recent rash of safety recalls on kids’ furniture due to tipping hazards? It seems so frequent these days that we see a video or article or recall about the danger of tipping furniture. The most recent data from the Consumer Products Safety Commission shows that an annual average of 38,000 people were treated in emergency rooms due to injuries from falling furniture and TV’s, and that children under the age of ten are overwhelmingly the most likely to be severely injured. That translates to one child going to the hospital with injuries due to falling furniture every 30 minutes. It isn’t hard to imagine a child reaching for a toy on top of a piece of furniture. She opens up a drawer or two, then stands on the drawers in an effort to climb. Those open drawers change the center of gravity of furniture, and combined with the weight of that child, the furniture can tip over very easily. In my daily work helping parents baby proof their homes, parents often subscribe to a predictable set of myths that prevent them from securing furniture. Don’t let yourself be fooled into a false sense of security. Any piece of furniture has the potential to become a hazard in your home. Often parents say that because a piece is very sturdy, expensive or heavy, it won’t tip over. Or, it’s never been associated with a recall. It may have been heavy for the furniture delivery guys, but any piece of furniture has the potential to be tipped over when the drawers are opened. Often parents will say that it’s not necessary to secure furniture since they are always watching their child. Tip-overs can happen very quickly — at the speed of gravity — and that is faster than you can dash across a room. Parents often feel less concerned about falling furniture when they have an older child. Remember that the risk for injury extends to children up to ten years of age. Tip over hazard isn’t just for little toddlers. Children of any age may be curious or adventurous enough to attempt to climb a piece of furniture. 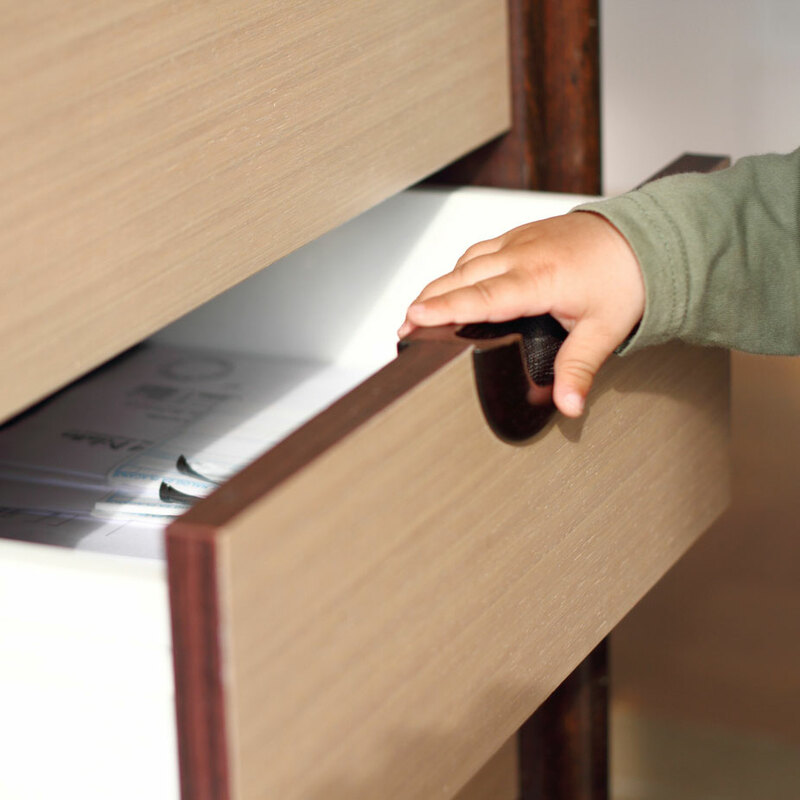 Often parents think that simply latching the drawers on a dresser is a sufficient solution. Drawer latches are not designed to replace furniture anchors. 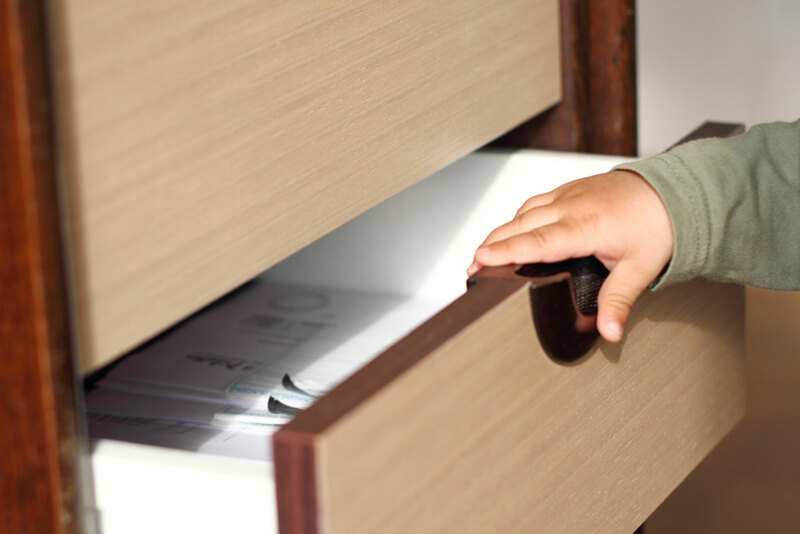 Eventually a child will learn to open those drawers even with the latches and will then be at risk for serious injury if she decides to try to climb a dresser. Strap furniture all over the house, not just the nursery. You’re kiddo is going to be spending time all over the home…living room, dining room, your bedroom etc. So remember to expand your focus. A TV can fall with the force of thousands of pounds. The chance for problems increase when a TV is placed on an unstable or inappropriately small piece of furniture. All TV’s need to be anchored with straps specifically designed for television anchoring. Have TV’s placed on an appropriately sized and sturdy base that is also secured to the wall. Or, having them mounted up on the wall is a great alternative. The time and cost and effort is a small price for your peace of mind and the safety of your child. Often parents ask ‘what should I use?’ I prefer furniture restraints with durable nylon straps, heavy duty buckles and brackets. The strap needs to be secured into the stud behind the drywall; hollow wall or dry wall anchors won’t cut it when it comes to the weight of furniture. At least two straps per piece for furniture should be used. 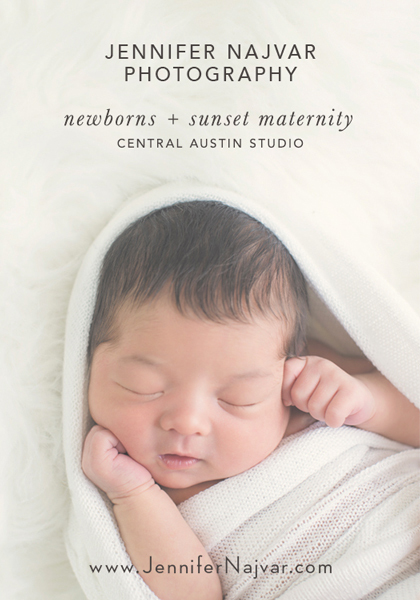 Austin Expecting is Austin’s most exhaustive prenatal, birth and postpartum resource directory. 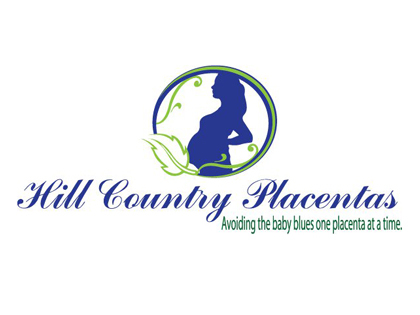 Find all your pregnancy care and service providers in our comprehensive directory. Stay up to date with all the goings on for expectant moms with our events calendar. 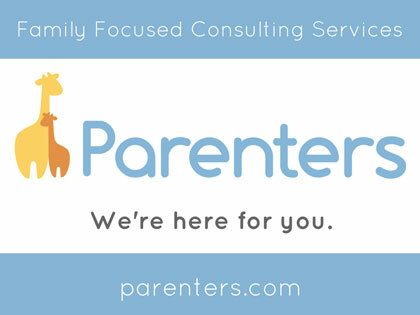 Connect with Austin moms and providers by following our blog. The advice and opinions on this website are for informational purposes only. Do not use this information against the advice of your medical practitioner. Always consult your doctor or practitioner for any health-related issues you may be experiencing.